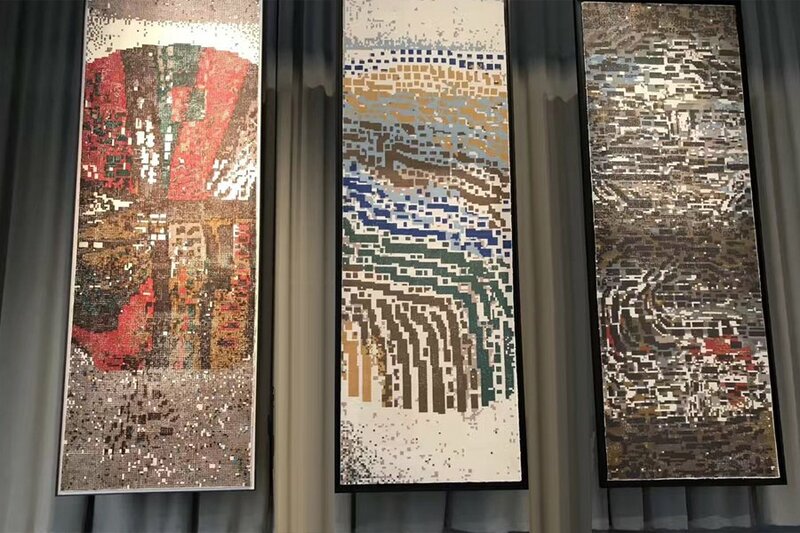 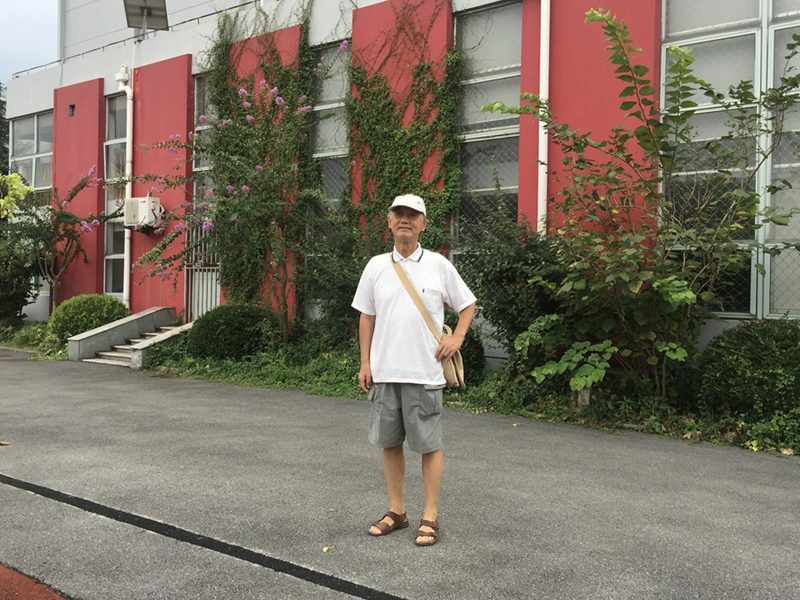 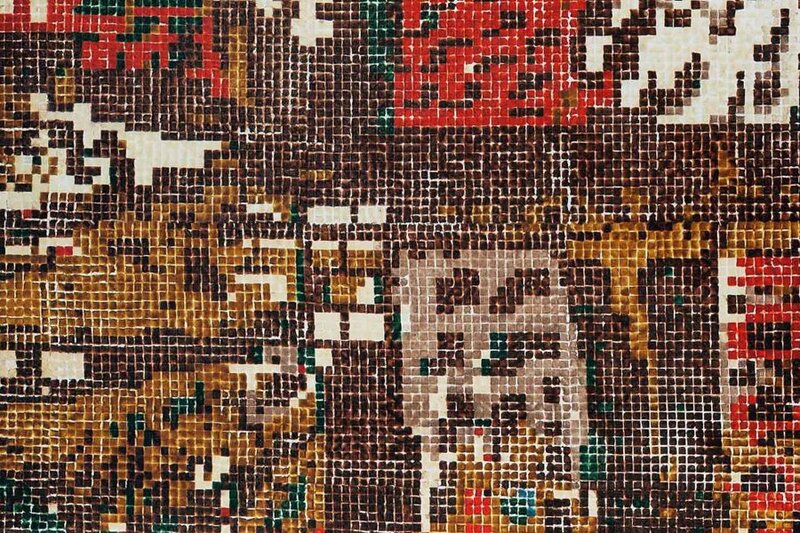 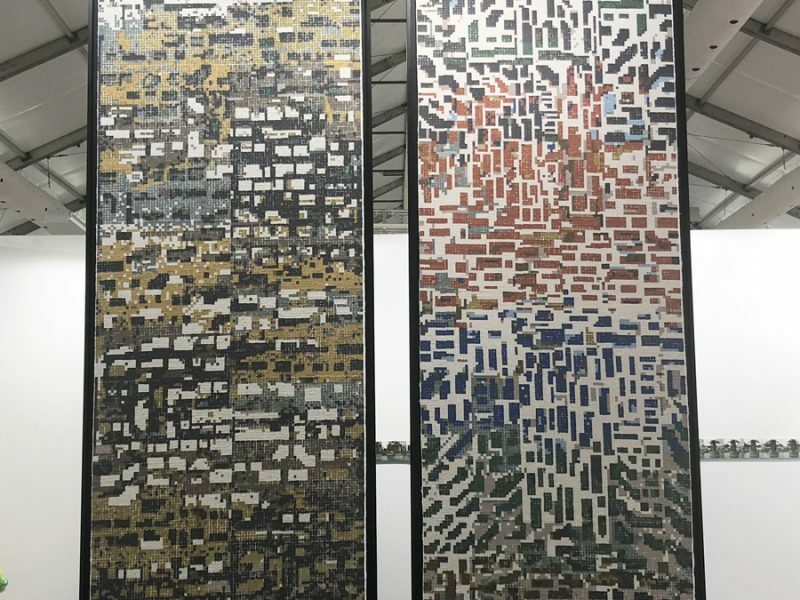 再生的1987壁画, New Life; 1987 Mosaic, is a seminal piece by Yu Youhan and it reclaims what was once the largest piece of pioneering art work created by this leading contemporary artist. 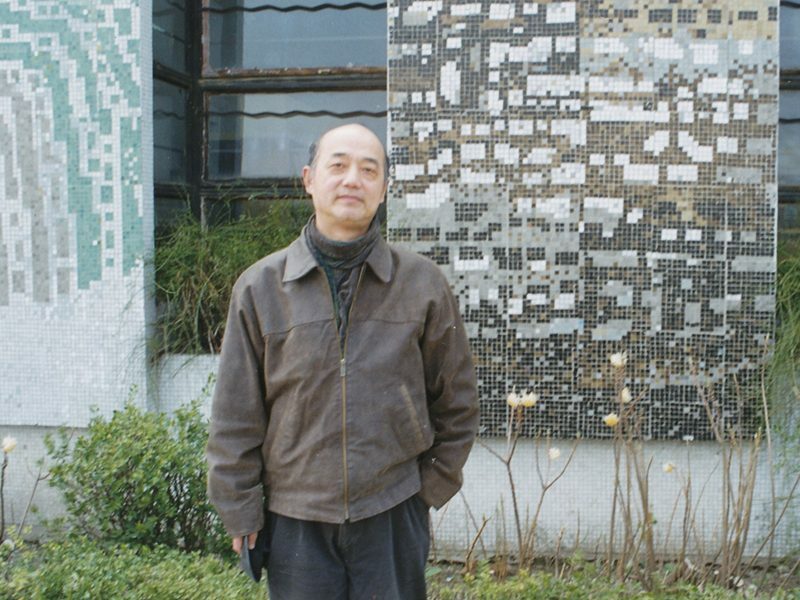 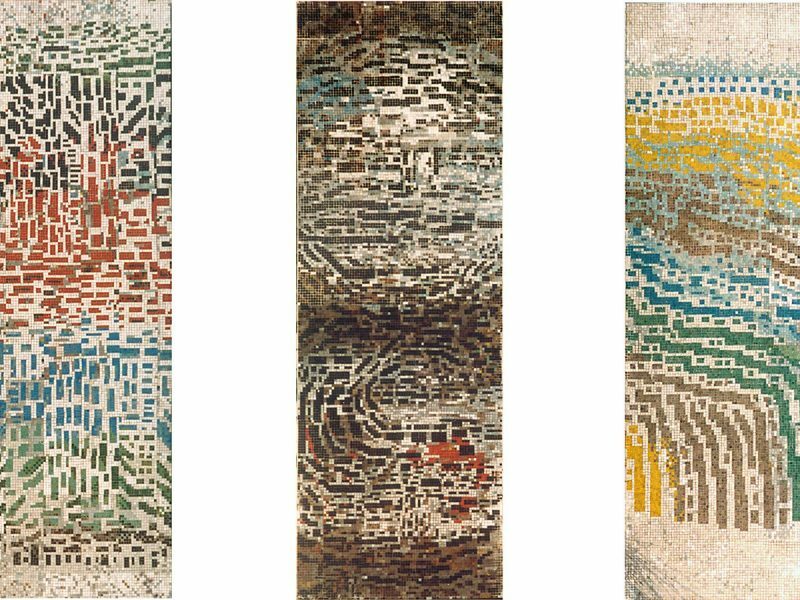 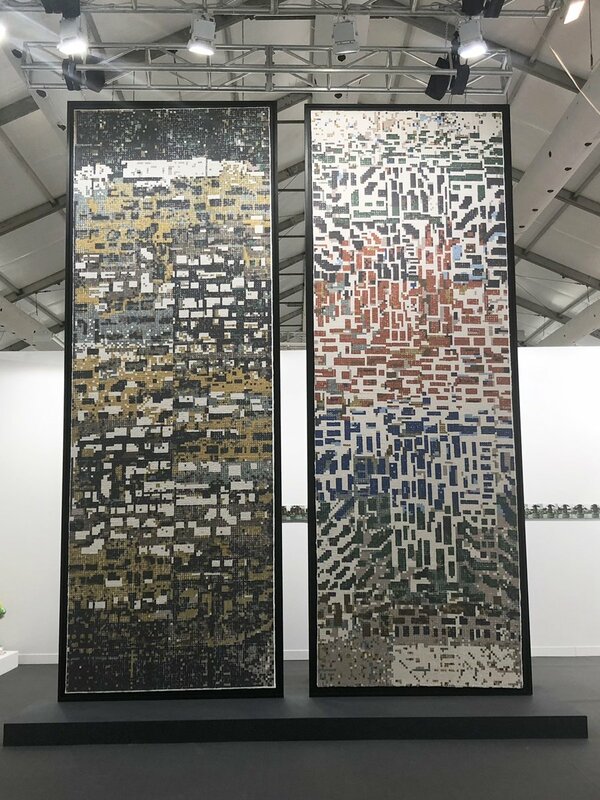 Building on his lost work, Mosaic, 1987, Yu Youhan utilizes the art of ancient paper-making and latest cutting edge technologies in New Life; 1987 Mosaic. 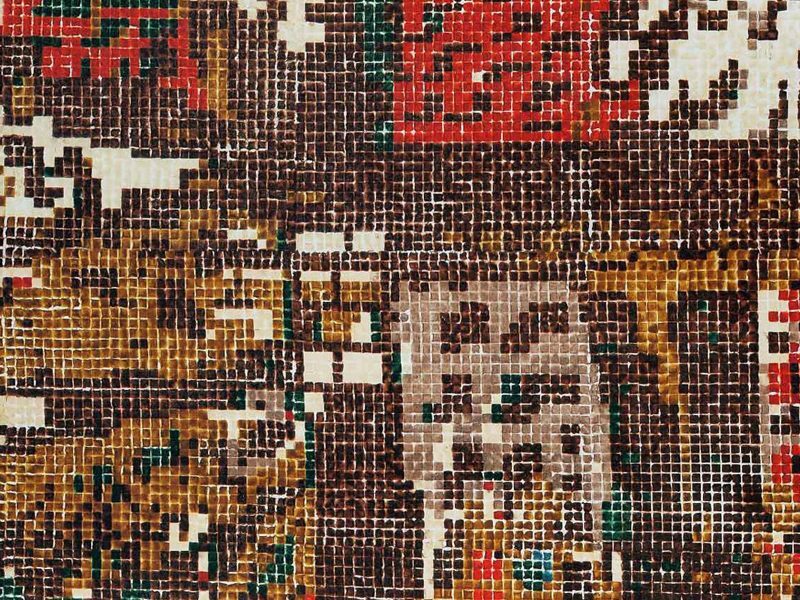 The new work reflects his choice of material and process within the context of current period, and as well as the spirit of Mosaic, 1987. 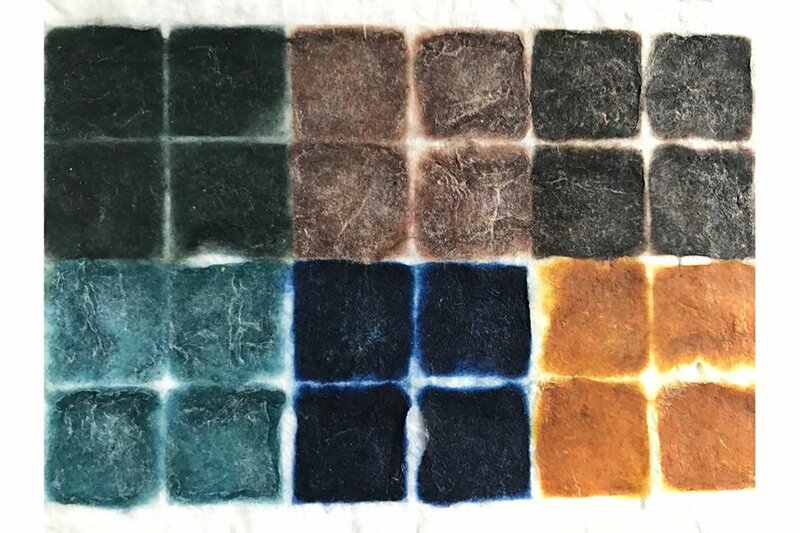 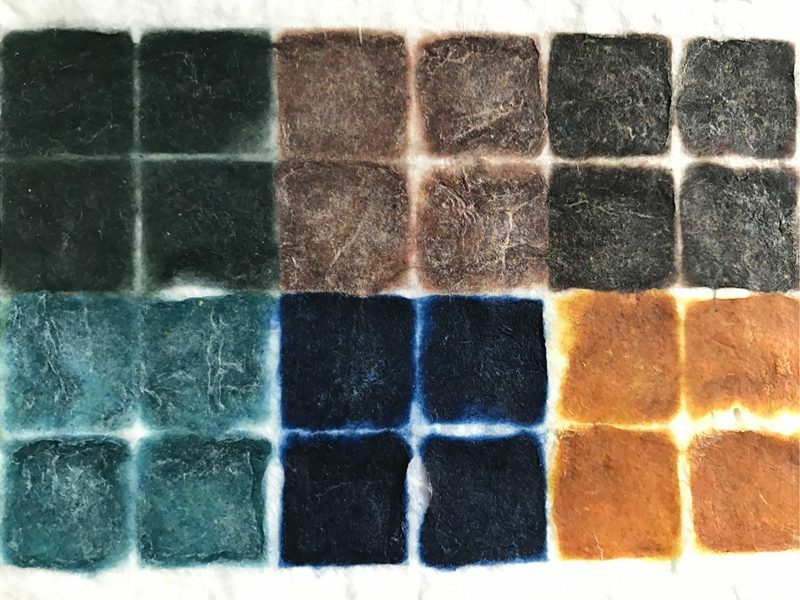 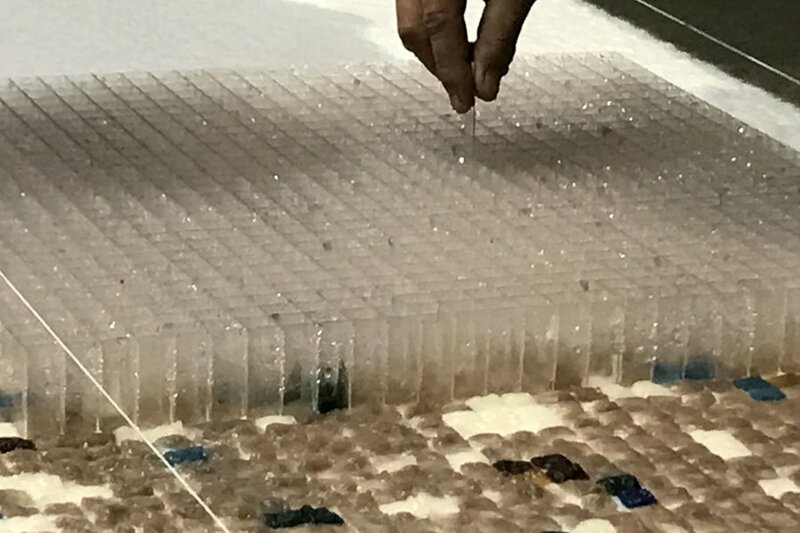 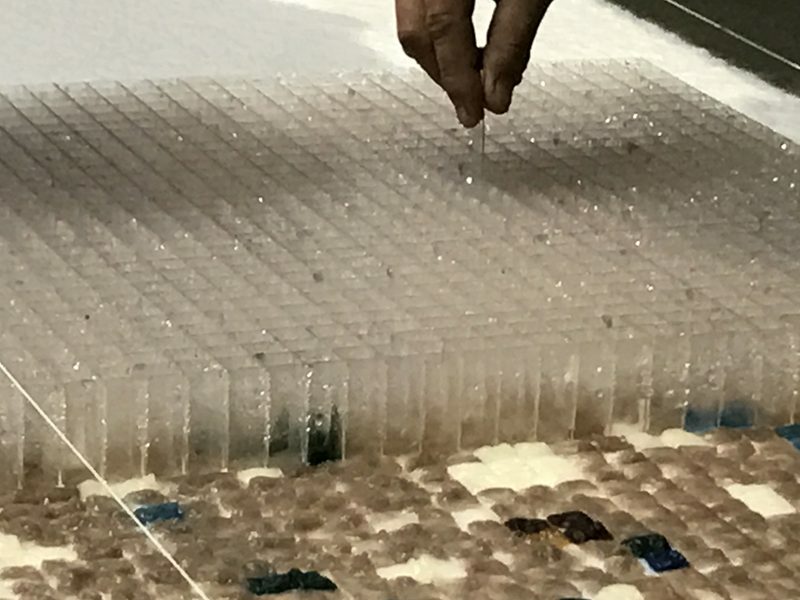 With 16 color variations,30,000 pieces of 1.5cm by 1.5cm mosaic tiles per panel are hand molded strand by strand from Kozo tree fibers. 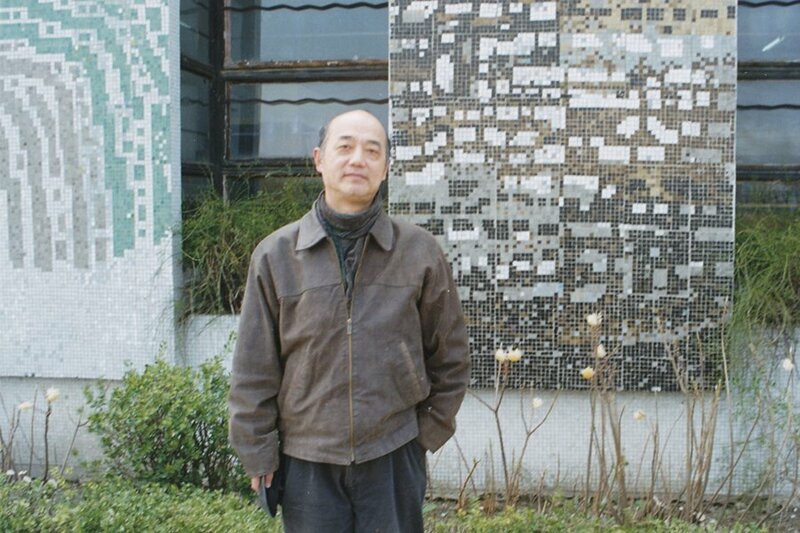 As his largest work to date, it exemplifies Yu Youhan’s continuous engagement with new technology and new medium that augments his artistic expression. 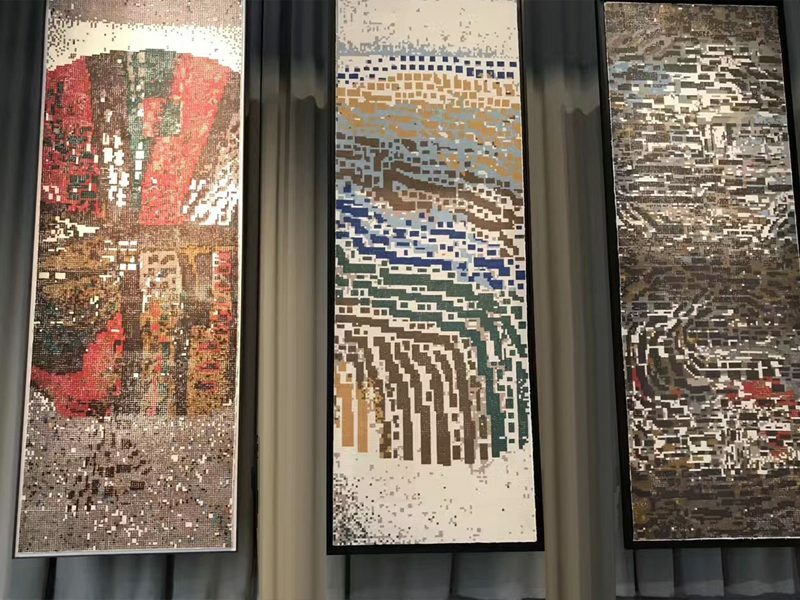 New Life; 1987 Mosaic was exhibited in Shanghai Galaxy II at Yuz Museum 2018, Art Central Hong Kong 2018, and Art Central Hong Kong 2017 in Projects.